Thanks for visiting. 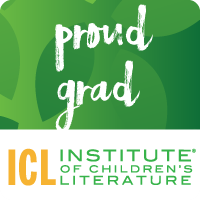 I'm a teacher and kidlit writer. You'll find resources for educators and writers here. This writing portfolio contains strategies for teaching all levels of students. In his book, Teaching Adolescent Writers, Kelly Gallagher explains, “If a painter needs an easel to play with painting, and a player needs a gym to play with the basketball, then it reasons that writers–especially developing writers–need a place to play with writing” (Gallagher, 2006, p.39). 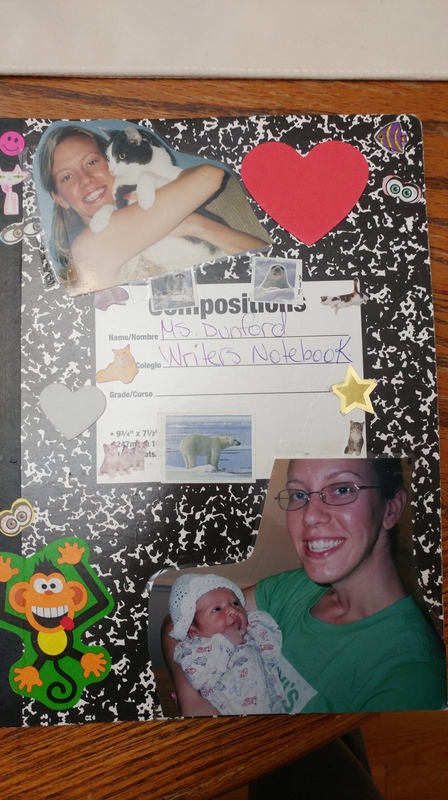 A writer’s notebook can be used by students every day. It is not graded, but is a place for students to collect and develop ideas, or seeds for writing projects. They should have fun decorating their notebooks with pictures of friends, family, or things they like to do. This helps the student make home/school connections and makes the task meaningful. It also helps students of diverse backgrounds and abilities make connections with family members who might be uncomfortable reading or writing in English. With reading and writing, there should be a sequence of connected units across the year. The program should be cumulative, not piecemeal. The writer’s notebook is part of that philosophy. 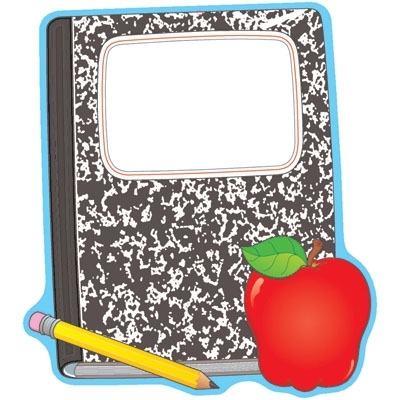 Students use their notebooks all year. It might also be helpful to use an index, but then you need to insert page numbers, or have students purchase journals with page numbers already in them. Harvey, S., Goudvis, A. (2007). Strategies That Work. Portland, Maine: Stenhouse Publishers. Gallagher, K. (2006). Teaching Adolescent Writers. Portland, Maine: Stenhouse Publishers. In their chapter on editing in What Really Matters in Writing, Cunningham and Cunningham give the reader ideas for creating editor checklists with students (p.66, 2010). 1-Do all the sentences make sense? 2-Do all the sentences have punctuation? 3-Do all the sentences begin with capitals? These are simple points students can following when editing their writing. Cunningham explains that you can add points on the checklist gradually, modeling each with an example of your own writing. Using mini-conferences during the editing process helps teachers hone in on exactly what students need help with in their writing. Teachers can look for “teachable moments.” One student may need help with sequence of events while another may need help with adding details. I love the STAR idea by Richard Cornwell from the South Basin Writing Project at California State University Long Beach. Students use this focused list when revising. When students are checking their writing, they can use this list to improve their work. Also, when the teacher edits, he can just write a letter of the acronym on the student’s paper letting her know what to focus on improving in that section. Just writing the letter saves time and energy for the teacher, and gives the student the freedom to revise as she sees fit, but focusing in on adding more details, for example. is good for a quick reference guide. When student work is polished and ready to be shared with the world, you can organize a publishing party where parents and friends can come and hear the students read their work. This is a powerful home/school connection that students won’t forget. Think-writes are writing we do for ourselves that involve just a single draft. The writing is not graded. Think-writes can be lists, reminders, and quick notes. This writing helps us stay organized and remember things. We can add them to our writer’s notebook. It helps us form new ideas. We can use think-writes with our students to get them to think more deeply about an idea or topic. They engage all students regardless of writing levels. To activate prior knowledge: If you are introducing a unit on presidents, you can have students write everything they know about presidents on a piece of scrap paper within two minutes. Students can also use KWL charts. https://www.teacherspayteachers.com/Product/Speak-Think-Understand-KWL-Chart-241002 After they are finished, volunteers can share their thoughts. Call on students and offer praise. Activate discussions. You can even have students turn and discuss with a partner. To make predictions: Give students three minutes to write down what they think an article in a magazine will be about using the pictures, graphics, labels, and captions they skim over. When the time is up, have students put away the writing and share what they remember. Ask questions and clarify. You can also have students write important facts on sticky notes. They can write facts about a piece of informational text they are reading. Cummingham, P., Cunningham, J. (2010). 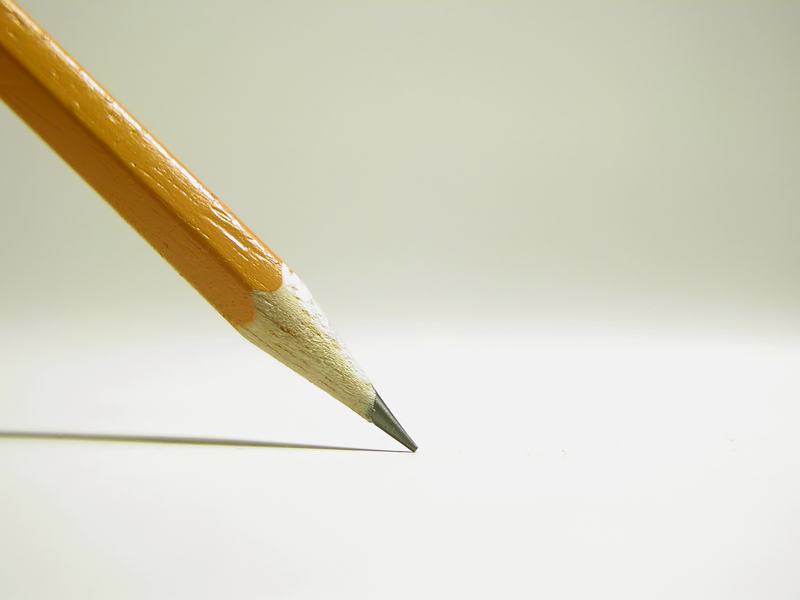 What Really Matters in Writing. Boston, MA: Allyn & Bacon.